Hotell Vic is a city hotel with a great amount of history. The oldest part of the hotel was rebuilt in year 1825 after a major fire. This part has been a hotel since year 1890. 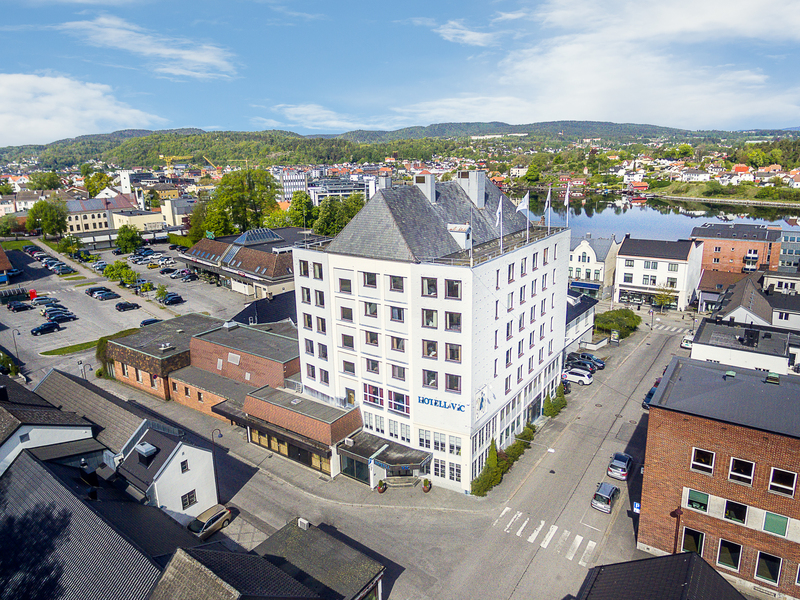 The resent years Hotell Vic har undergone major upgrades of both hotel rooms, meeting rooms, lobby, dining room and lounge area, and we aim to be a hotel with a nice and relaxed atmosphere. Several unique shops as well as great restaurants are located just meters away from our door step. Both the train and bus station are a 4-minute walk away. We are also merely a short drive/bus trip from a fantastic coast line, and various activities all over the Grenland area. If you want to spend some time at our hotel, you will find a gym, lobby-bar, and a lounge area with shuffleboards and big-screen TV. Breakfast and afternoon snack are always included in the stay. Evening meal is included 6 days a week*. 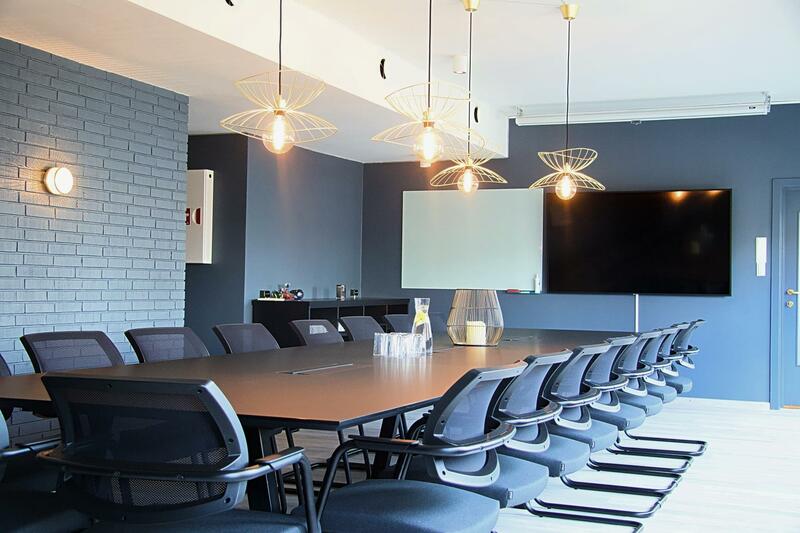 We also have conference- and meeting rooms, and can seat up to 120 persons in classroom setup.